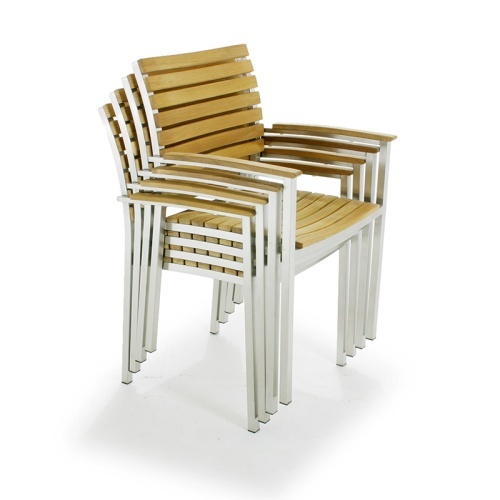 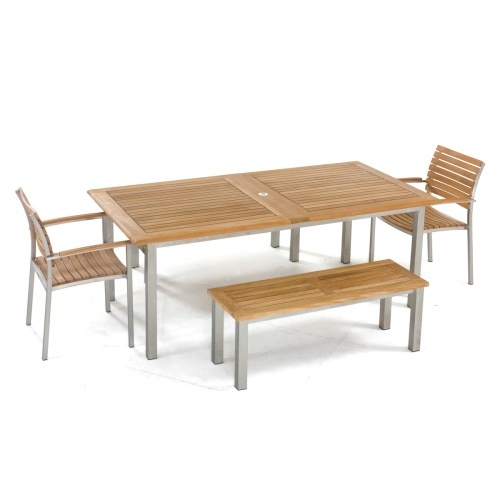 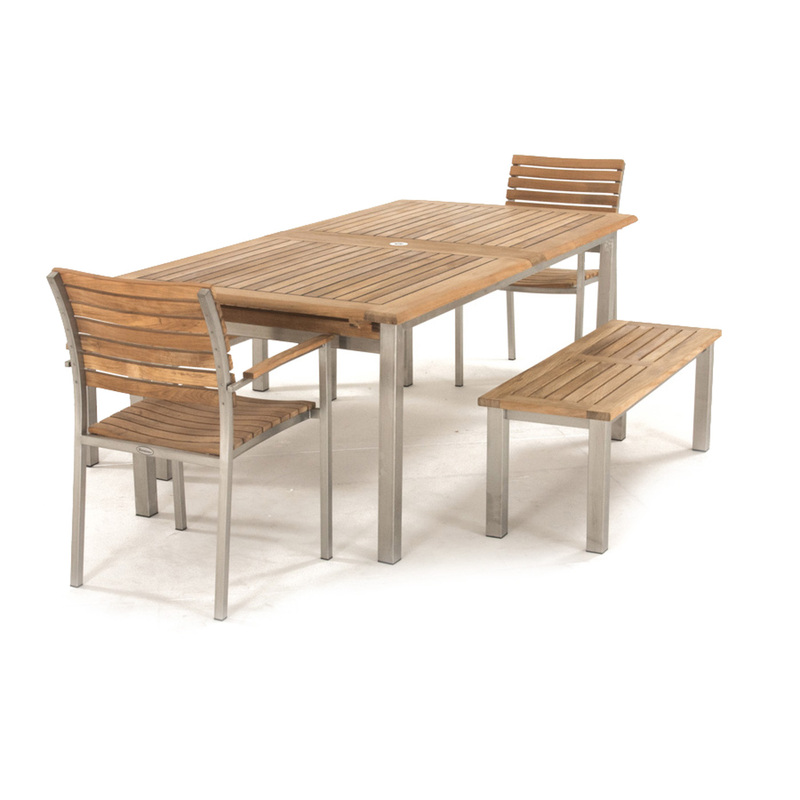 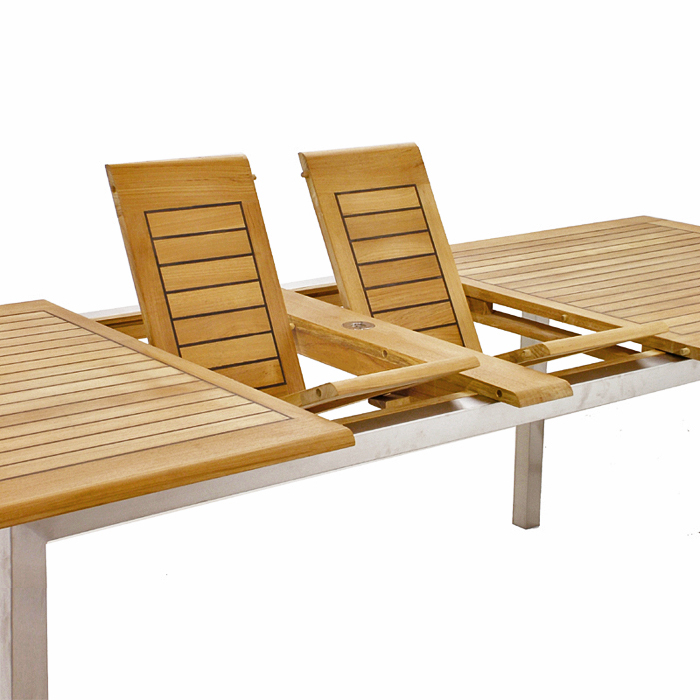 With the interplay of 304 Stainless Steel and Teak Wood, the Vogue Picnic Set for 6 defines contemporary dining. 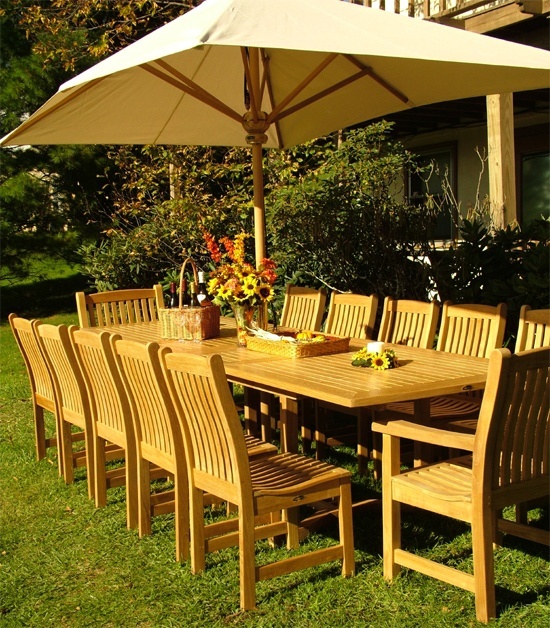 Durable and functional, each piece will stand up to the test of time and the outdoors. 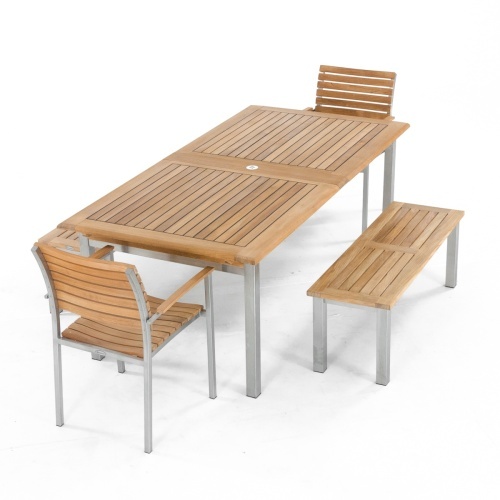 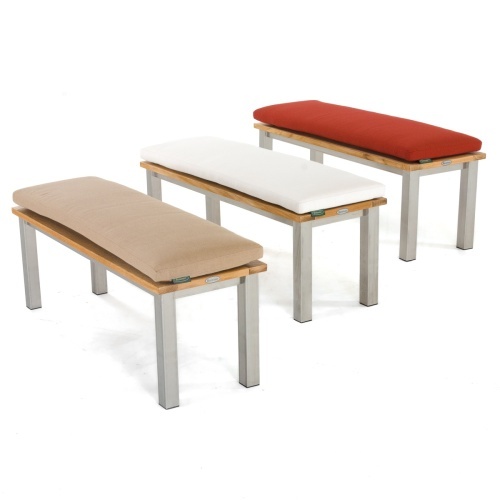 The Vogue chairs offer lasting comfort even without cushions while the benches maximize seating at the extension table. 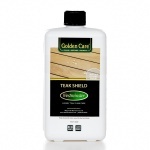 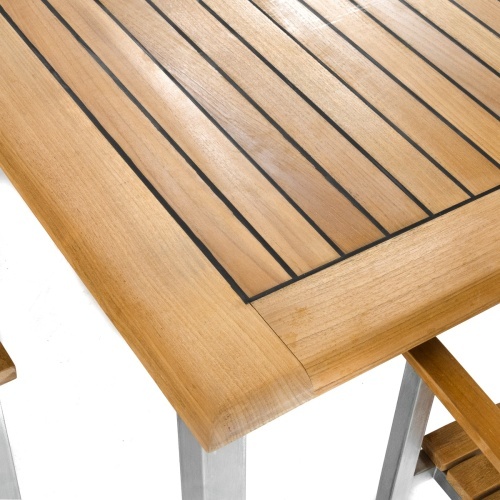 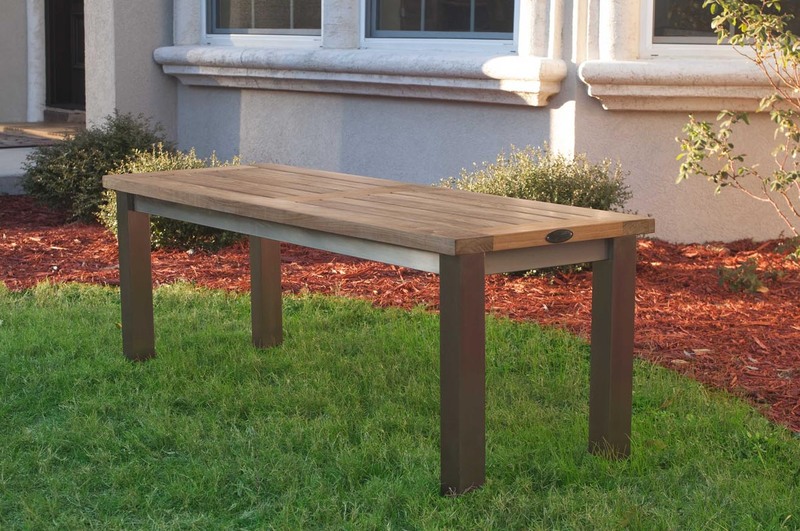 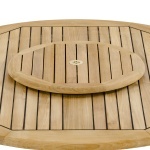 The table's slats are caulked with Sikaflex, a high-grade polyurethane sealant that prevents liquids from seeping through while providing a nautical appeal. 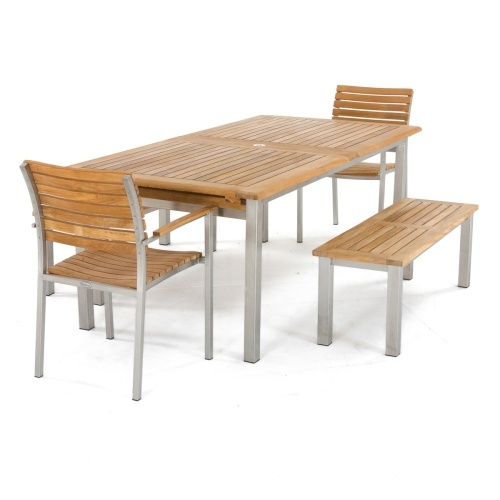 1 Vogue Extension Table, 2 Vogue Dining Chairs, and 2 Vogue 4 ft. 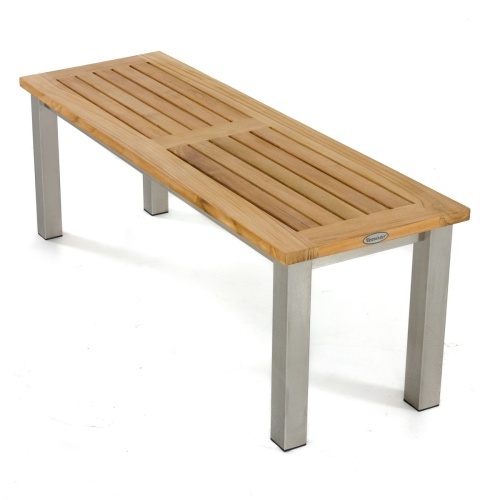 Backless Benches. 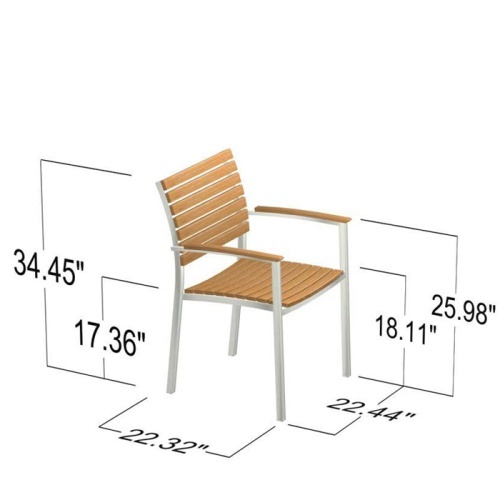 Dining chairs stack up to 4 high. 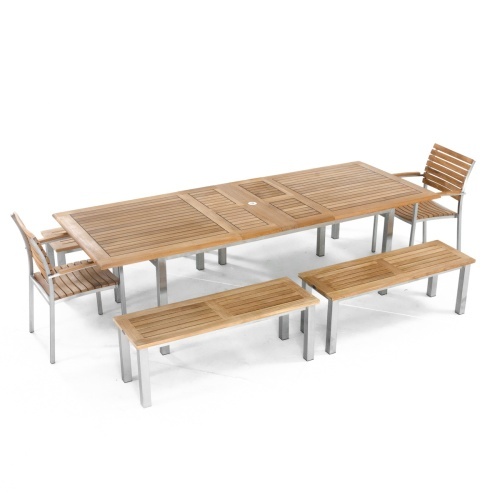 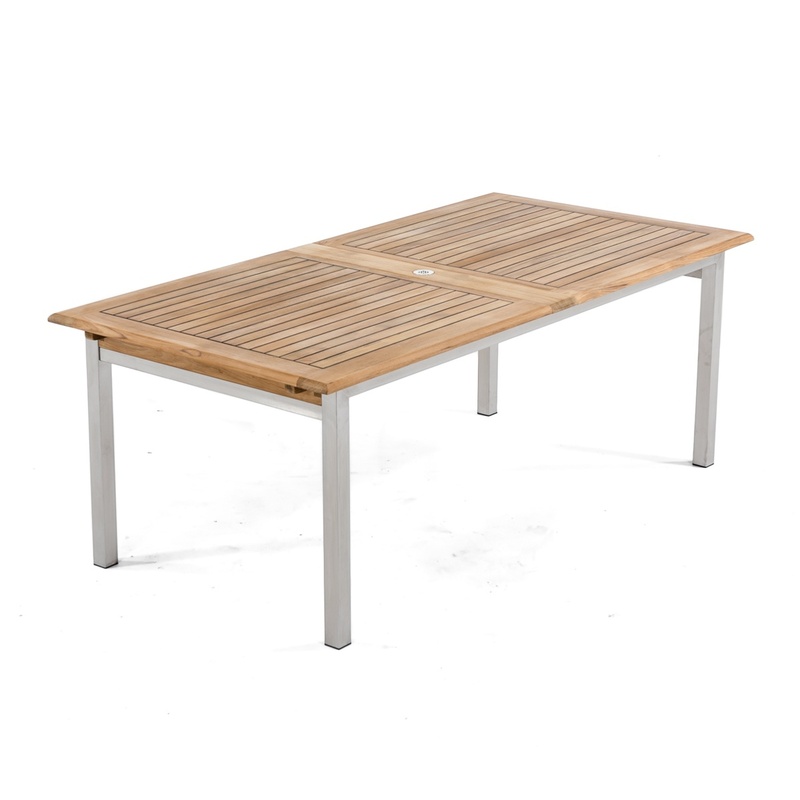 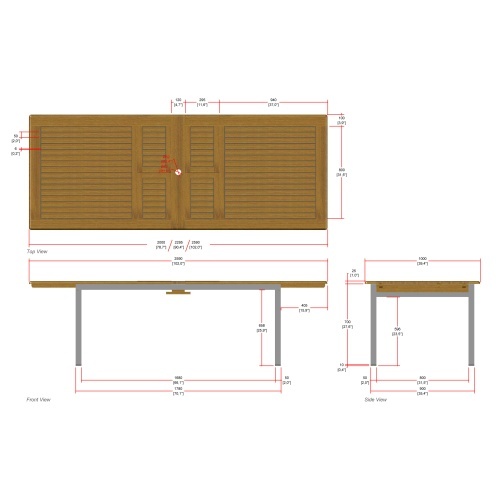 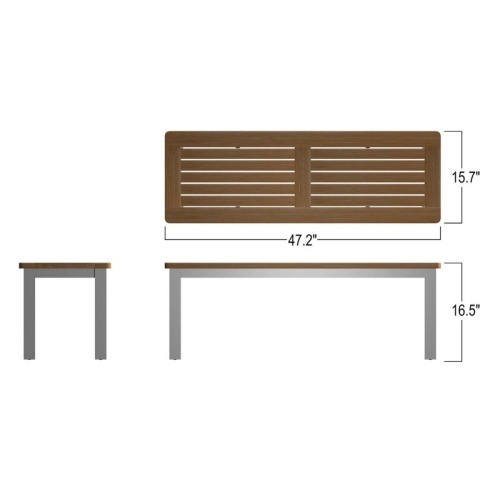 Table includes a double leaf extension system that allows seating for 6, 8, or 10. 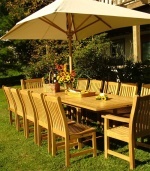 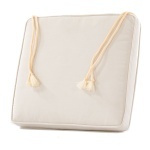 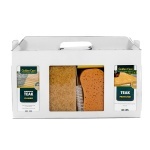 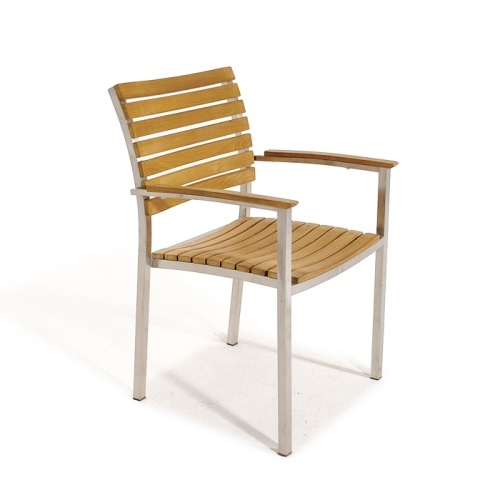 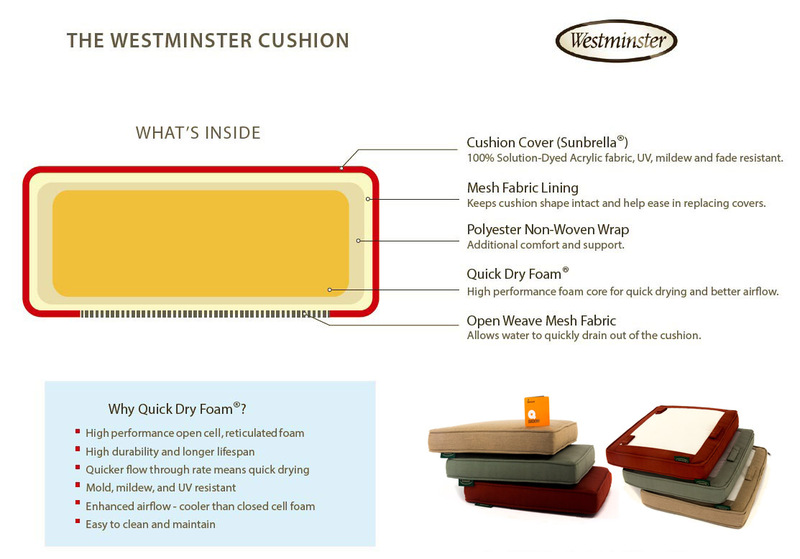 Accommodates an optional umbrella in any collapsed or extended position. 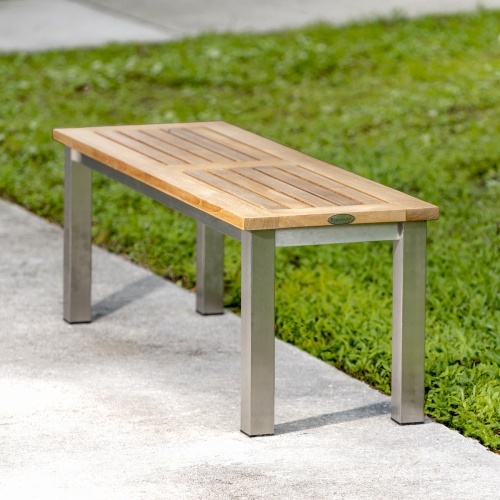 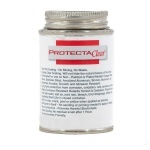 Plastic glides on the stainless steel legs of each piece prevent scratches on any surface, indoors or out.